Was it that long ago when first news about building a tunnel connecting the United Kingdom and the European mainland burst out of nowhere dividing people into avid supporters and incorrigible skeptics considering a new plan as nothing but a nonsense? With all trust in modern technology and human possibilities, this idea still seemed to be too good to be true. 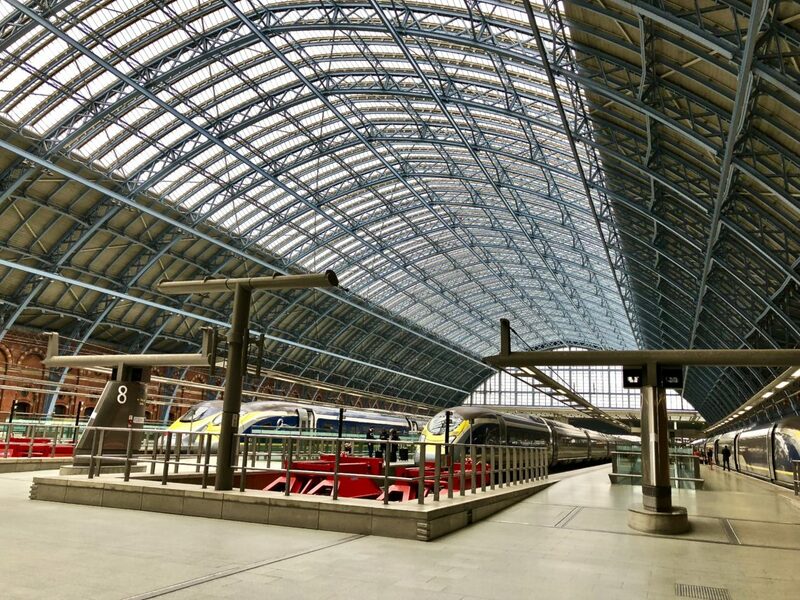 Yet mere 30 years later, preferring land transport over air transport, you eagerly jump on Eurostar departing from London St Pancras International and in a little bit over 2 hours reach your final destination at Paris Gare du Nord. Easy, fast and right in time for some French adventure! 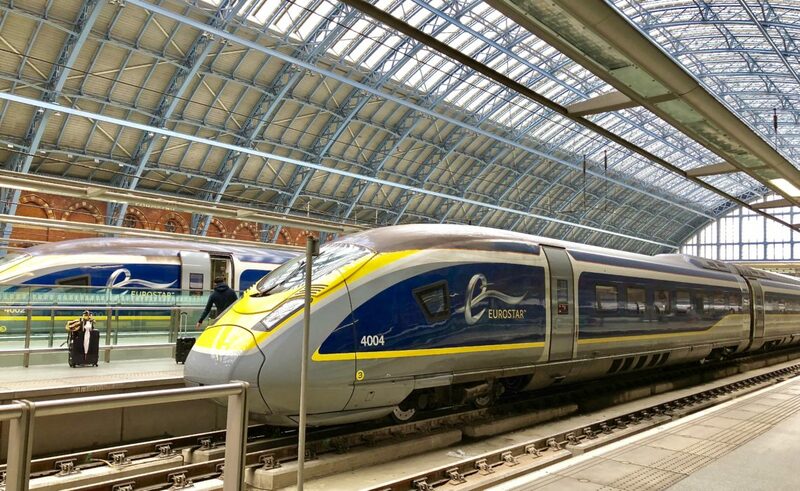 No doubt, with invention of Eurostar, travel from London to Paris became more enjoyable, convenient and stress-free, and there are 7 top reasons why. Forget long airport lines! The check-in is still quite similar (passport control, security check), but it is such a speedy process that you will not even have time to pull out a book from your bag and start reading while patently waiting for your turn to stand in front of a train station agent. Arriving at the station 30 minutes before departure will give you enough time for a quick check-in and even a cup of soy milk latte for some early travelers. Ladies, don’t you feel like there is always not enough space in a suitcase to fit all your travel belongings? 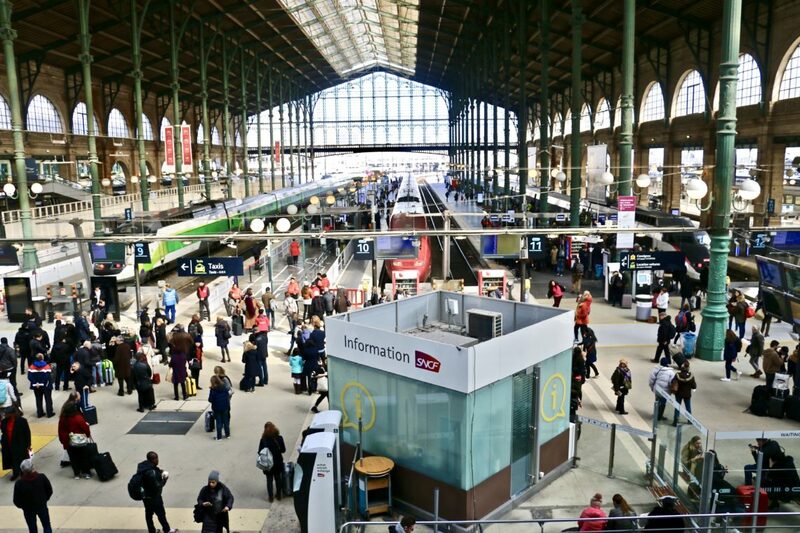 Leave these worries aside, the limited luggage space and high fees for overweight baggage do not exist on Eurostar. With their two-bag luggage allowances, your chances of having a hard time packing almost equal zero. That what we all have been waiting for! No more need to empty your water or juice bottles before reaching the security check point. Bring all your favorite food, snacks and drinks and enjoy them during your travel without being forced to compromise with not quite healthy options available at the airports or train stations. However, show some respect towards your fellow travelers and leave strong smelling food outside the train. 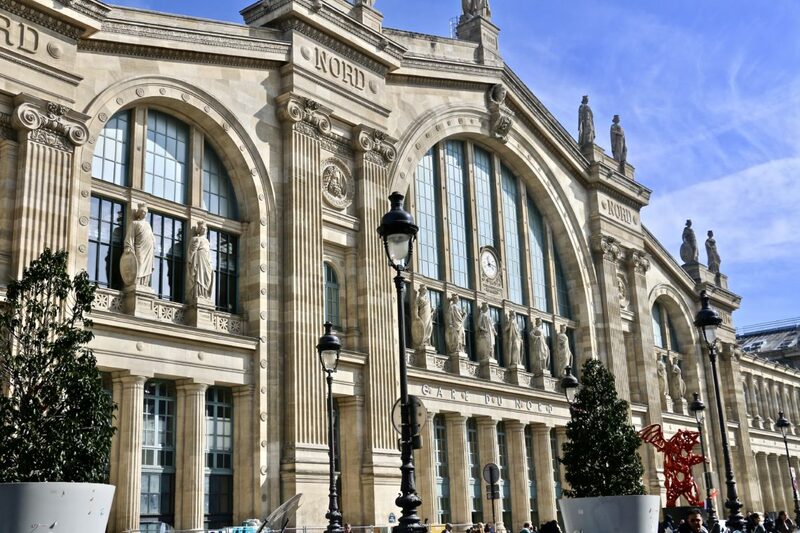 From the moment the train departs from London St Pancras International until it arrives in the heart of Paris at Gare du Nord station, you can’t help but look through the window and enjoy panoramic view of European nature. Miles and miles of uneven elevation fields intermingle with occasional small lakes. 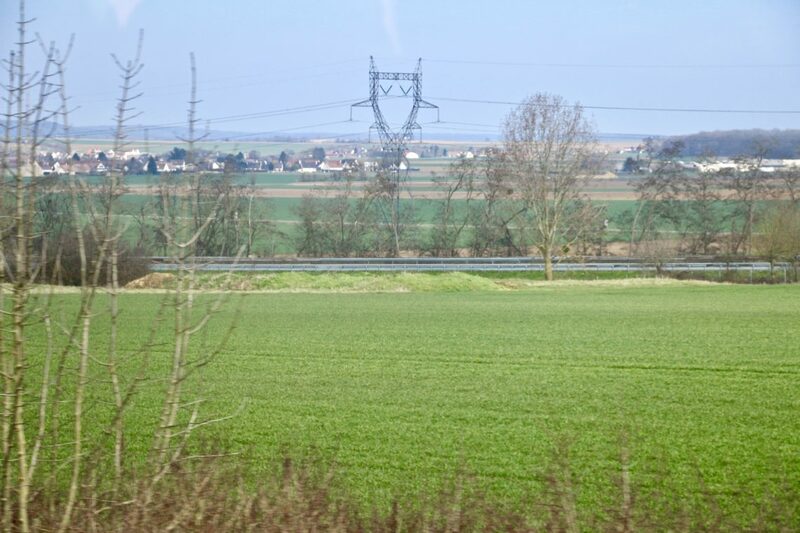 Nearby villages proudly showcase sharply pointed spires of their Ghotic churches and cathedrals. Sporadic forests in the distance add contrast to the overall picture. 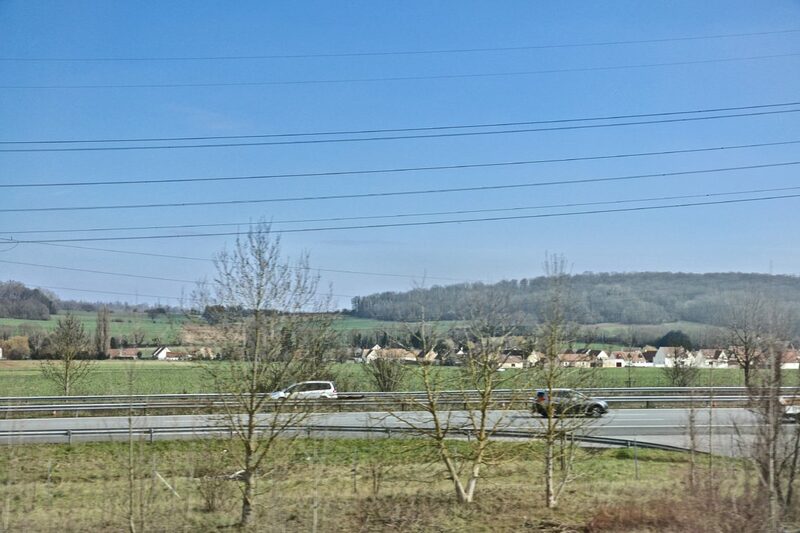 If not for the ride trough the dark tunnel, it could be difficult to say where the territory of the United Kingdom ends and France welcomes its newly arrived visitors. Another reason to travel with Eurostar is to eliminate or greatly diminish chances of having your luggage lost. Having your travel bags with you at all time removes any opportunity of dealing with very inconvenient and sometimes awkward situations of hurriedly looking for places to buy some changing clothes and other necessities while waiting for your luggage that was left behind or sent in the opposite direction. 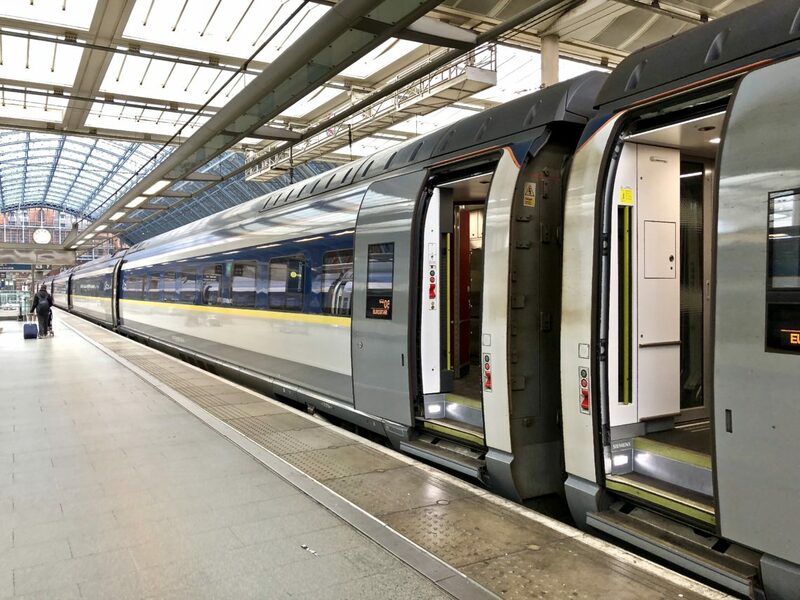 But even when choosing to travel with Eurostar, make it a habit to lock your suitcases and have luggage tags with your full name, phone number and address on all of them. This precautionary measure significantly increases your likelihood of getting back your possessions after you accidentally forget them on the train. You finally arrive at Gare du Nord. What’s next? Anything on your agenda. Since all the passport checks are done at London St Pancras International and a need to rush to baggage reclaim area with a glimmer of hope that your suitcase will be one of the firsts to land on the baggage carousel is completely eliminated, you are free to start your Paris adventure as soon as the train comes to a full stop and you are allowed to get off. Can you even ask for a faster departure? 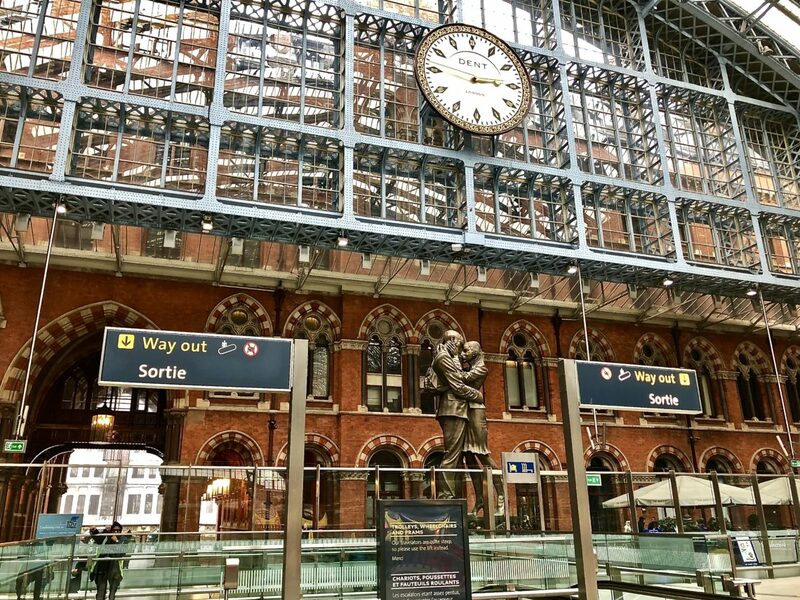 Other perks of traveling with Eurostar extend well beyond the trains, platforms or any stain stations. 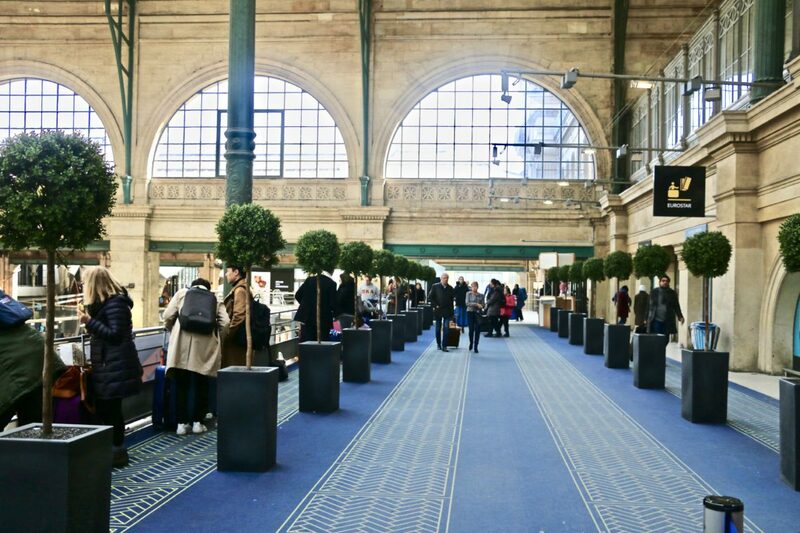 Present you Eurostar ticket at Paris’ top museums and galleries and enjoy 2 for 1 entry. Not bad at all! Wouldn’t you agree? Wow, this train sounds amazing! I love that it gets you from London to Paris in a couple of hours! I definitely would love to try it someday! Thanks for sharing!